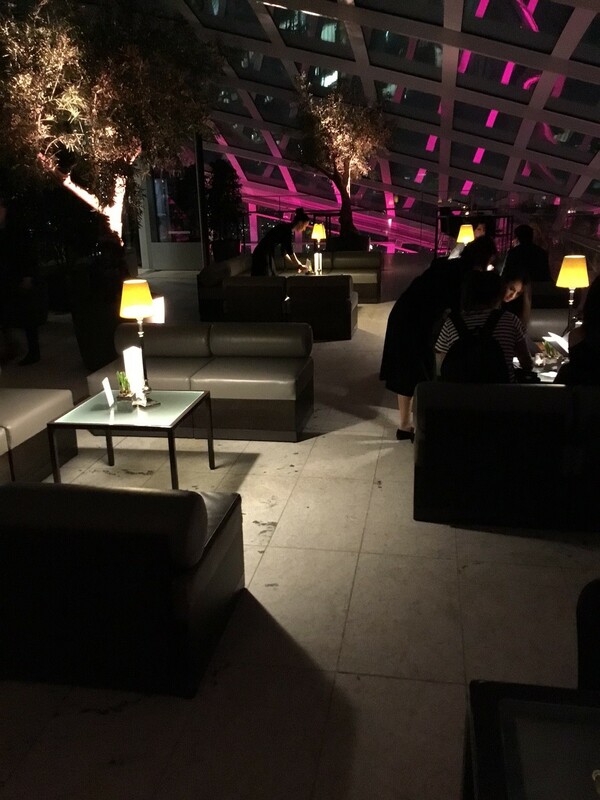 Fenchurch Terrace is a secluded and elegant space, offering exclusivity within Sky Garden’s domed roof. The terrace is located adjacent to the sophisticated Fenchurch Restaurant on level 37 and offers unspoilt views from the top of Sky Garden. This exclusive balcony space overlooks the bustling Sky Pod Bar below. This summer, Italicus will bring a touch of the Mediterranean to the terrace with their botanical cocktails and refreshing spritzes served in this cool lounge setting. Menus have been carefully created and include 3 signature Italicus serves alongside a selection of delicious bar bites, exquisite cocktails and wines, making this a perfect destination for pre- or post- dinner drinks as well as being a destination rooftop bar in its own right. With this herbaceous spirit, from Italy, behind the bar; it is time to drink in this rooftop drinking and dining spot, sky high. Please note we encourage style and operate a smart/casual dress code and do not permit shorts, sportswear, sports trainers or flip flops. Lovely atmosphere, friendly staff. Slightly disappointed with high prices for food and drinks. Very nice! I had wonderful time. Drinks and bar bites are really expensive but the service was great. Took quite a while to be offered a menu after we were shown to our table....once we  received it we very happy with the service, the man in charge did his best to look after us all evening. we had a lovely time and will definitely come back. It took the waitress more than 10 minutes before she even came to our table to even bring us drink menus. When I asked if I could order a dessert, the waitress didn't know. It took her another 10 minutes (or more) to find out and get back to me about it. She said only one very overpriced desert could be offered. She didn't offer is any alternatives or suggestions. Other tables around us were being served food. We were never even offered a food menu. The drinks were very overpriced and weren't very good. The only good thing about this place is the view that you can't even enjoy from outside because the doors are locked so early. We had to ask three times and wait a crazy amount of time for our bill. I have no desire to ever return and would never suggest it to anyone. I would have enjoyed more beer choices, otherwise everything was great. 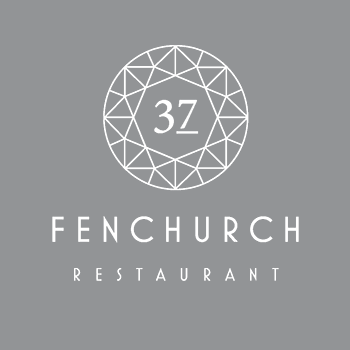 Fenchurch thank you for your kind and gracious hosts, but notice of a private event with or after our reservation booking to let us know there would be limited access/ food/ mobility to fully enjoy the whole point of visiting would have been much appreciated. Travelled from the states to celebrate my Moms birthday, but the chaos of the private event and limitations made this more of a struggle and hassle than a pleasent experience. We had one drink and left, only to have a birthday do-over at another restaurant the next day. So sad and disappointed. wonderful venue with spectacular views on main floor! be warned though that on the terrace level your views are obstructed by the building so you don't have a full view of the city. Service was mediocre -took a while to get acknowledged and served even when we were the only ones on the terrace; servers did not know the menu details which seemed unusual. Overall still loved the place because the energy from the main level and the views there are unbelievable! A personal thanks to my waiter Nino. Extremely attentive, genuine and kind. I asked to organize a small surprise for my boyfriend birthday and he did it perfectly. The view from the Terrace on 37th floor is not as good as the bar on the 35th floor. If you are going for sunset experience don't worry reserving for 37th floor - just the bar area. Amazing visit for my mums birthday. Beautiful sunset & they even suprised her with a plate of birthday chocolates & candles. Can’t wait to return!! Unfortunately i was booked tge resturant for our anniversary but the menu was do limited have not much options and halal food so we just skip the dinner to desert which was also not that much.